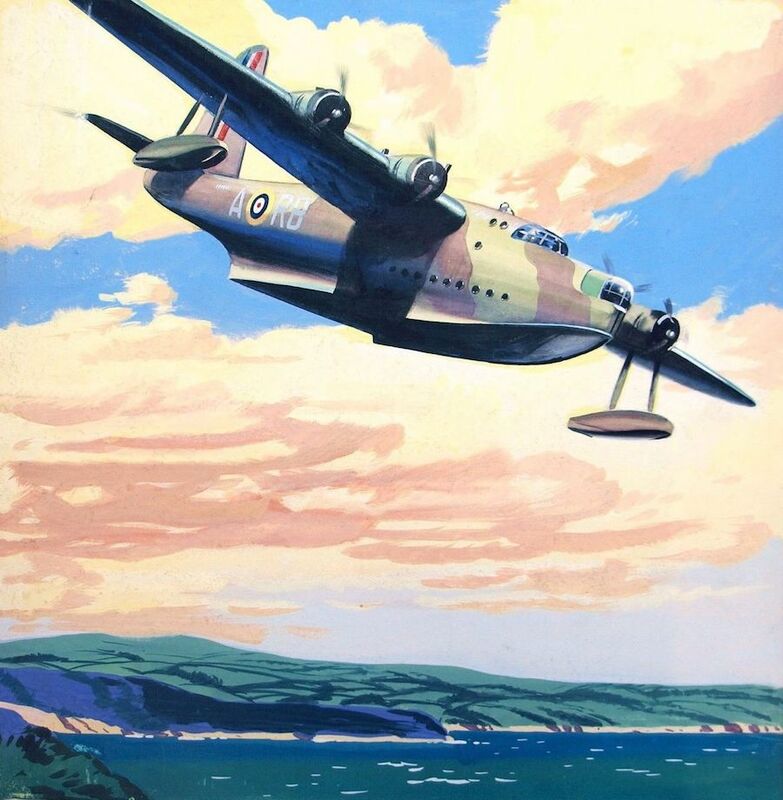 Fantastic original painting for WWII poster/propaganda artwork by the late Ernest Bendell-Bayly. He was a talented commercial artist who ran a design studio in London's Fleet Street in partnership with Eric Edward Souster. The Bayly Souster Group ran from the early 20th century, until it was dissolved in 1962. The design agency covered a broad range of advertising including posters for the war effort. Approximate Image dimensions: 14.5" x 15"